Believe Jesus Christ died on the cross for me and showed He was God by coming back to life. Do you believe that? You’re one fourth of the way there. Accept God’s free forgiveness for my sin. Do you want to do that? If so, you’re half way there. Switch to God’s plan for my life. The Bible word for that is repentance but it just means switch to God’s plan for my life. Do you want to do that? Great! ​Express my desire for Christ to be the director or boss of my life. How can we help you run the bases? We welcome your comments and questions, whether you are far away from the bases, close to the bases, or already rounding the bases. We would love to be resource for you in your spiritual journey toward knowing God personally. Contact St Joe at (260) 471-4704, or StJoeCommunity@gmail.com, or via the church contact form. Not enough info? 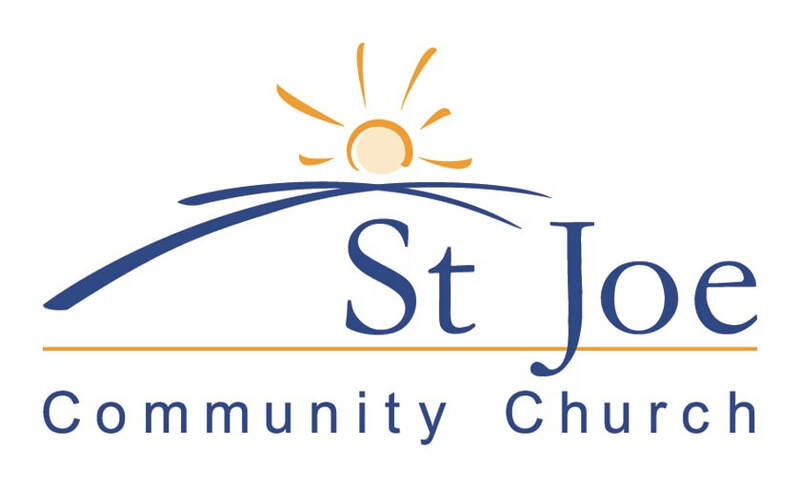 If you have specific questions or want to know the Bible verses used to support our beliefs, please email us at contact@stjoecommunitychurch.org.